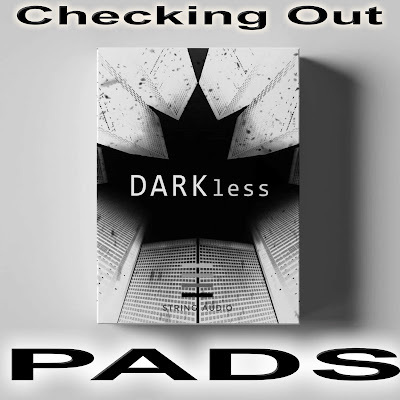 In this video, Sample Sound Review will audition the incredible sounding Pads section in String Audio's new Darkless library for Omnisphere 2. Its 2.7 GB of new samples, exclusively recorded and produced for Omnisphere 2 STEAM engine, gives all the Spectrasonics Omnisphere 2 users a new gem full of new soundscapes, signature samples and musical cues that will help you to write and produce your new musical masterpiece. DARKless is more oriented towards bright tones and a positive/emotional mood, making it the perfect companion of LIGHTless, which has sound characteristics oriented towards dark tones and a mysterious/sinister and aggressive mood. Content Description 2.7+ GB of brand new STRING AUDIO signature samples exclusively recorded and produced for Omnisphere 2 305 Soundsources 346 Patches 128 Multis All Patches and Multis names contain an indication of the type of sound based on its tone and mood. In my opinion, this is a Perfect addition to your Omnisphere 2 library and it deserves my highest rating. This is a must buy like all their other libraries.